Here, you will find information about the timeline of our project. Team biotin: this team was ruled by Amandine and included Jean and Julien. 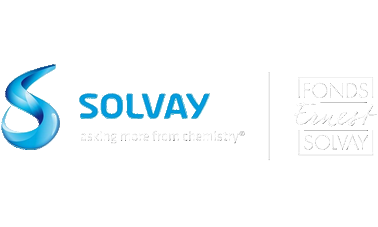 Their objective was to construct and to test our in vivo biotinylation system. Team callulose: this team was managed by Callum (and so was dubbed Callulose) and got help from Younes. Its mission was to launch and optimize our bacterial cellulose production. For the first week in the lab, we received and amplified our plasmids (pPICz, pETDuet, pET28, pGAP) but also our bacterial strains E. coli BL21 DE3 and Tuner. Team coli: we started with a PCR on the the gBlock Cerberus-pastoris. In order to clone this gBlock, we prepared the pGAP plasmid by amplifying it in E. coli Stellar cells before a Midiprep. Another aspect was to check the pREAV which will allow the incorporation of a unnatural amino acid in our Cerberus. Team pastoris: pPIC, pGAP and pETDuet were good but pPIC did not match our expectations so we had to find another solution. Team callulose: the first productions of cellulose started in culture tubes. Team biotin: this week, we performed a PCR on BirA and we digested the pPIC after its amplification in E. coli Stellar cells. This allowed us to do our first cloning with BirA in the pETDuet. We checked the clones by digestion and they were OK. It was necessary to sequence these clones before doing the next cloning in pETDuet. 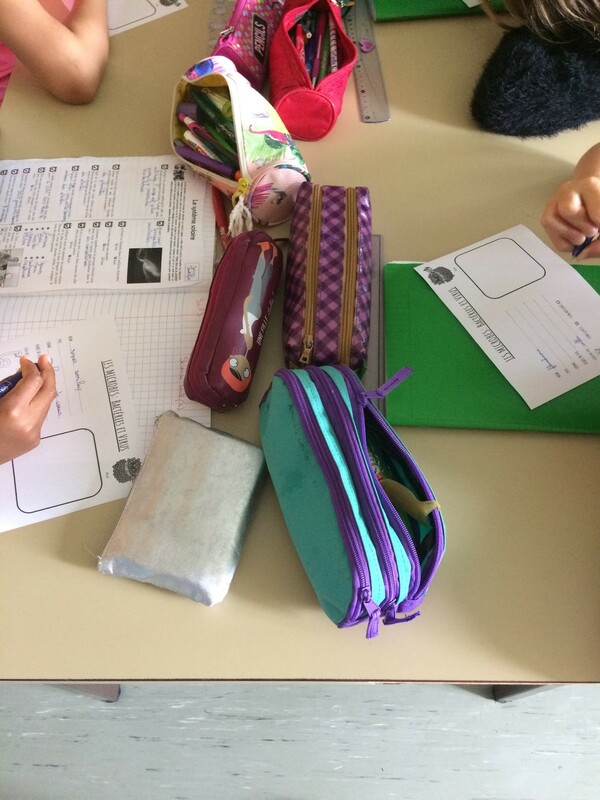 We obtained a different pPIC from a previous year's supplies, and we checked it. 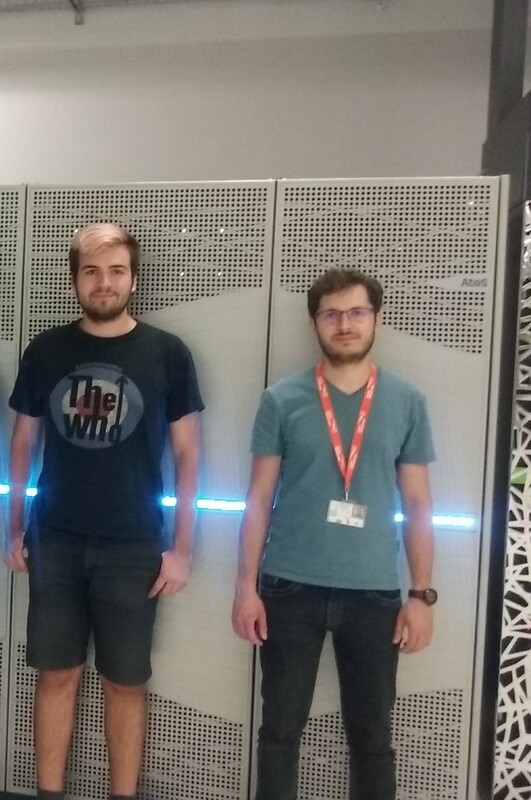 Team coli: this week, it was the first In-fusion cloning with our Cerberus in the pET28. 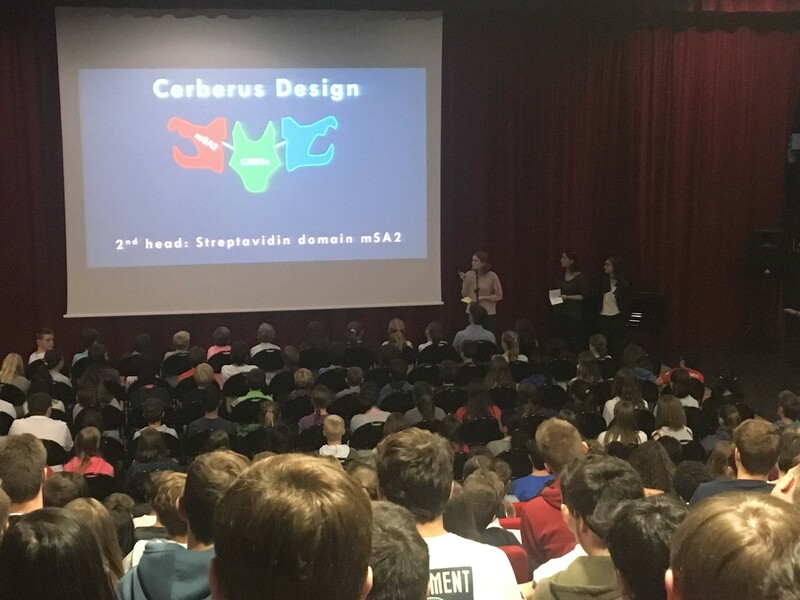 We used two differents construction for Cerberus, one with a monomeric streptavidin and another with a tetrameric streptavidin. Then, we checked the constructs by digestion before sending them for sequencing. In the same time we checked our plasmid pEVOL-AzF which allows the unnatural amino acid incorporation in E. coli. Team pastoris: this week, we clone Cerberus-streptavidin though In-fusion into the pGAP with the material prepared the week before. So we had to check some clones by digestion before sequencing. Fortunately, they were good. It was also this week that we received the Pichia pastoris GS200 strains cell. Team biotin: on monday we sent our pETDuet BirA clones obtained last week to sequencing and we were happy that our clones were validated. In the same time, we carried on the PCRs with the parts that will be used to functionalize our Cerberus after biotinylation by BirA. 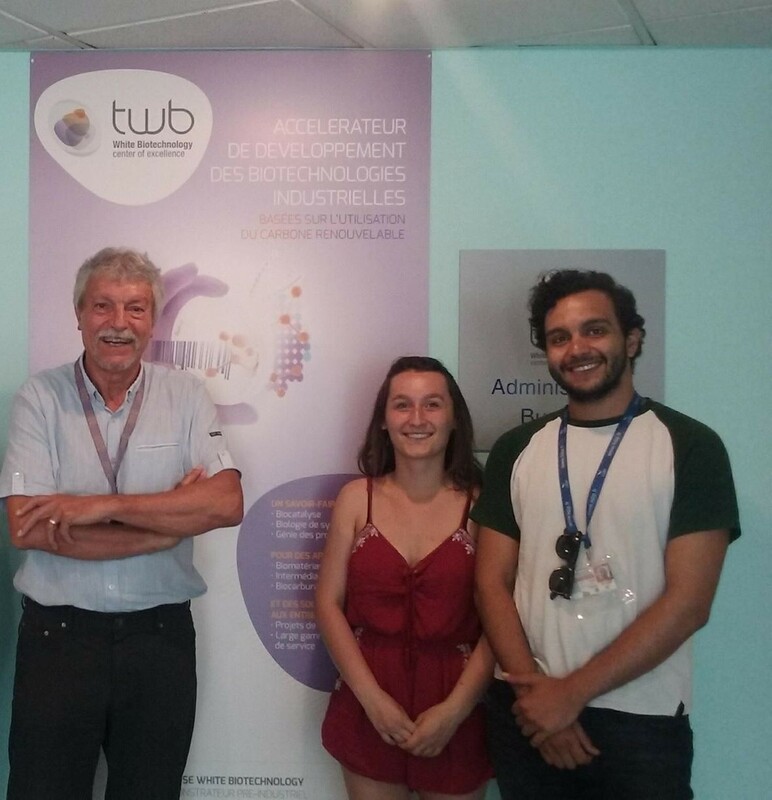 Team coli: This week, we received the sequencing results for Cerberus and it was again a success for the Toulouse iGEM team. We cloned Sirius (CBM3-RFP) in the pET28 with the In-fusion kit. For this, we performed PCR on the gBlocks then we used the In-fusion kit. After verification, Sirius was OK. Team callulose: we decided to focus the production with G. hansenii because it produces more cellulose than K. rhaeticus. We also started production in 2L Erlenmeyers. Team biotin: This week, we focused on the pastoris cloning. We prepared the pGAP vector (amplification, purification and digestion), mRFP1, BFP and scygonadin parts and we cloned all three. We tried to amplify and purify pPIC but unfortunately it was necessary to try again because the Midiprep didn’t succeed. Team pastoris: this week, we did In-fusion cloning in the pGAP but this time with the cerberus mSA2. After transformation, culture and miniprep, we checked clones by digestion. The cloning was a success. Team biotin: this week, before another midiprep, we checked the pPIC but we still had a mapping problem. After many verifications, it was clearly not correct but we found another source for this plasmid and it seemed OK. We amplified it by midiprep. Team coli: this week, we did the first production assay for Sirius and we were very happy because we obtained a red culture medium. Team pastoris: this week, the pichia team helped the other teams because it was ahead of the planning and had to wait for yeast growth. Team biotin: this week, we worked on pETDuet-BirA to clone our functionalizing proteins (mRFP1 and BFP). We amplified the pETDuet-BirA and after Midiprep and digestion, we cloned mRFP1 and BFP with the In-fusion kit. After digestion, we sent clones to sequencing and started production assay in E. coli BL21 DE3. Team coli: we did the first Sirius purification after production in E. coli BL21 DE3. To do this, we used an IMAC column and dialysis. In order to prove the CBM3 fixation to cellulose, we prepared the regenerated amorphous cellulose. 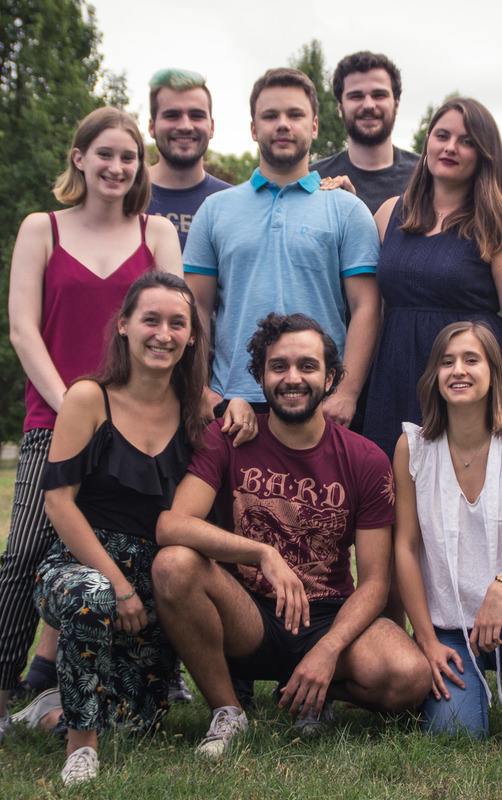 Team callulose: We intensified the cellulose production to be able to give 5g of dried cellulose to the Bordeaux iGEM team at the end of the month. Team biotin: this week, we worked on the production assay for biotinylated proteins in E. coli. Furthermore, we cloned BirA in the pPIC plasmid and we checked it by digestion and sequencing. After that, we cloned RFP, scygonadin and BFP in this plasmid to produce the proteins in Pichia pastoris. Team coli: in order to show the efficiency of the second Cerberus head, we needed a Cerberus which has just its CBM3a head and the streptavidin head. We did a directed mutagenesis on the stop codon to create Orthos. Team biotin: we produced biotinylated proteins with E. coli, with and without biotin in the culture medium. Team coli: this week was a particularly busy week. We produced and purified Orthos as well as for Sirius and mRFP1. This allowed us to perform a cellulose pull down assay with Sirius and mRFP1 as a negative control. In addition, we produced Cerberus. To do this, we co-transformed BL21 DE3 cells with pET28 Cerberus and pEVOL AzF. The cell culture medium was complemented with the AzF unnatural amino acid to allow its incorporation. Cerberus was purified by a cellulose pull-down assay. Team pSB1C3: we created this new team to start the pSB1C3 clonings. PCRs were performed on our gBlocks. Unfortunately, we didn’t manage to amplify all the gBlocks. Team coli: in order to demonstrate the efficiency of the third Cerberus head, we did a click assay with DBCO-fluorescein. Team pSB1C3: this week, we tried the pSB1C3 clonings again. We used another pSB1C3 and tried a classic cloning with restriction enzymes instead of In-fusion. At the end of the week, we sent our pSB1C3 for sequencing. Team biotin: we successfully pulled Orthos down to measure the BFP fluorescence with and without Orthos on cellulose. Team biotin: this was the final assay and we proved the fixation of the biotinylated BFP on Cerberus. Team coli & callulose: for our last lab week, we managed to produce a pink bacterial cellulose by using our purified Sirius protein. Here, you can find about some of our activities outside of the lab. More details are provided in the HP LogBook of the Integrated Human Practices section. 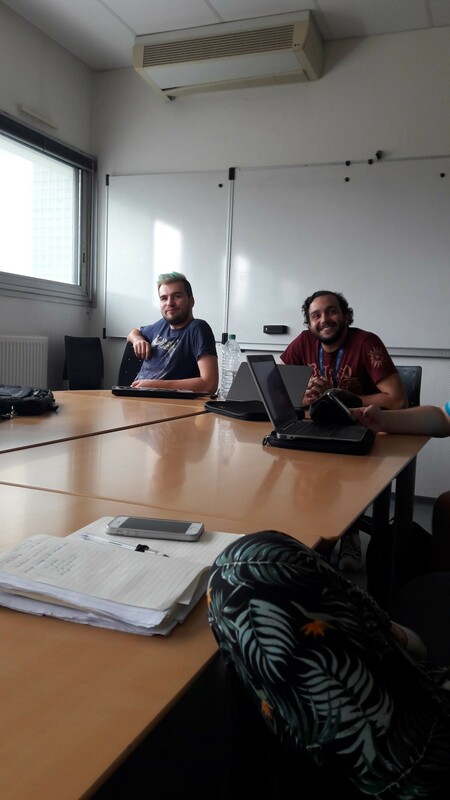 First meeting of the team, distribution of the tasks and of course we got to know each other. At the beginning, more than 50 ideas were suggested. The most original ideas were selected during our brainstorming sessions. At the end of the month, 11 subjects still needed more investigations. 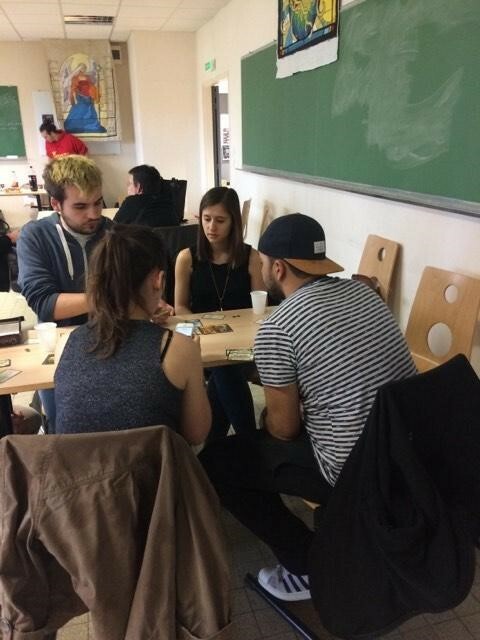 We attended a conference organized by Le Catalyseur on the creation of a teaching escape game. 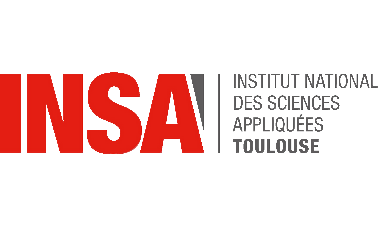 We met two professors in high schools option “Sciences and Technologies of the Laboratory” (STL). 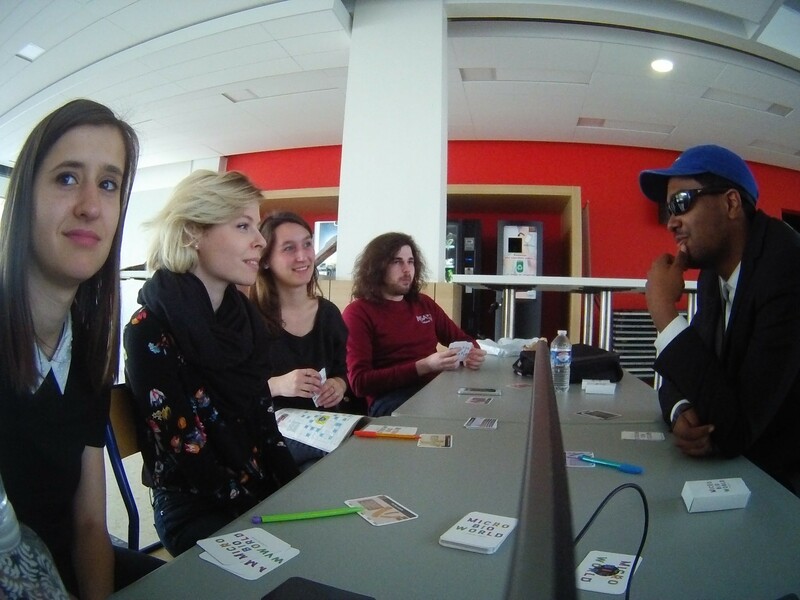 At this event we introduced our card game, Microbioworld. 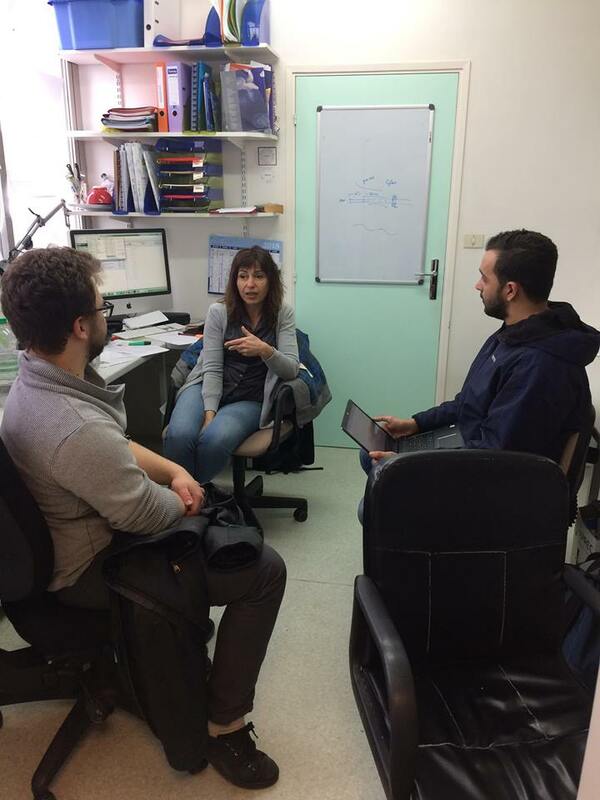 We met a CRISPR/CAS expert in the LMGM lab who taught us a lot about the new possibilities of the system. After a long period of brainstorming, we decided to work on the binding of molecules on cellulose. Then, we had to think about the name of our project. 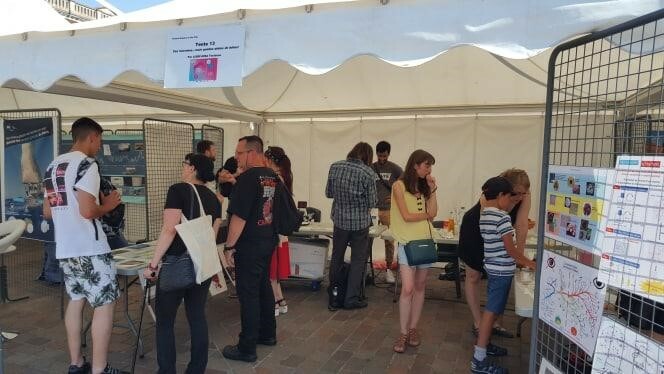 We presented the Microbioworld game during the ”Tour des sciences”. We worked on the design of the project with the help of our supervisors.  We met Philippe Serp and his team to talk about experimenting in his lab. We needed them to activate our graphene before using it to functionalise cellulose. We were all very impatient, and finally it has come! It’s the first day of labwork. 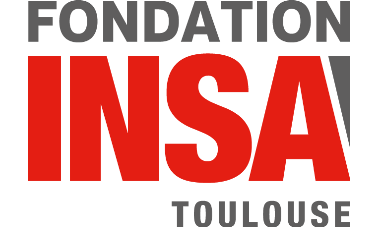 Looking for funds, we presented our project to the INSA Toulouse foundation. 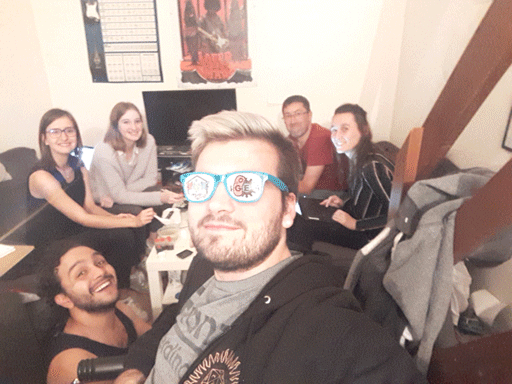 We started a collaboration with the Montpellier team to help them in some areas like the wiki. 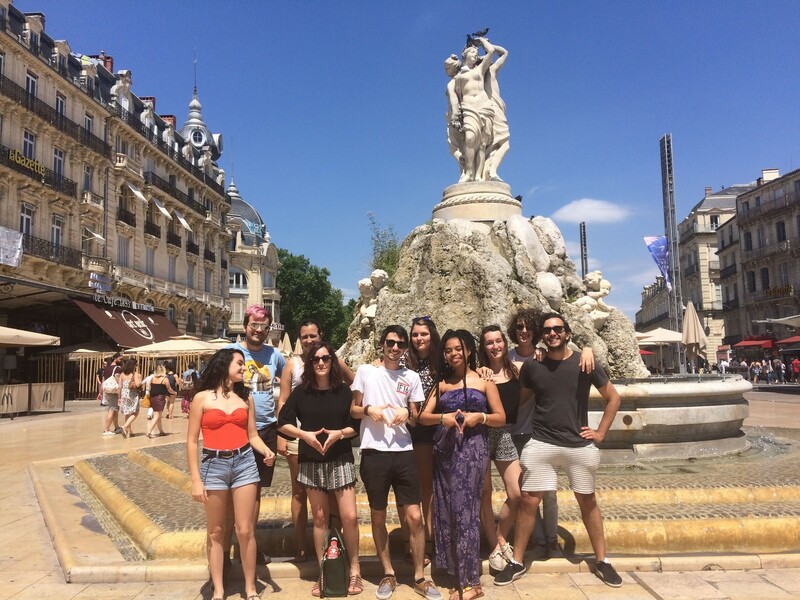 To do so, we went to Montpellier to talk with them and share our knowledge of the competition. 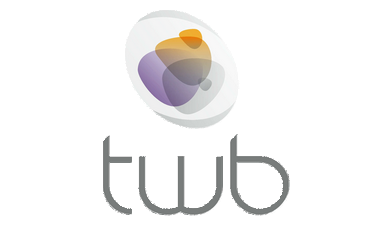 We met Pierre Monsan, one of the main founders of one of our sponsors, Toulouse White Biotechnology (TWB). 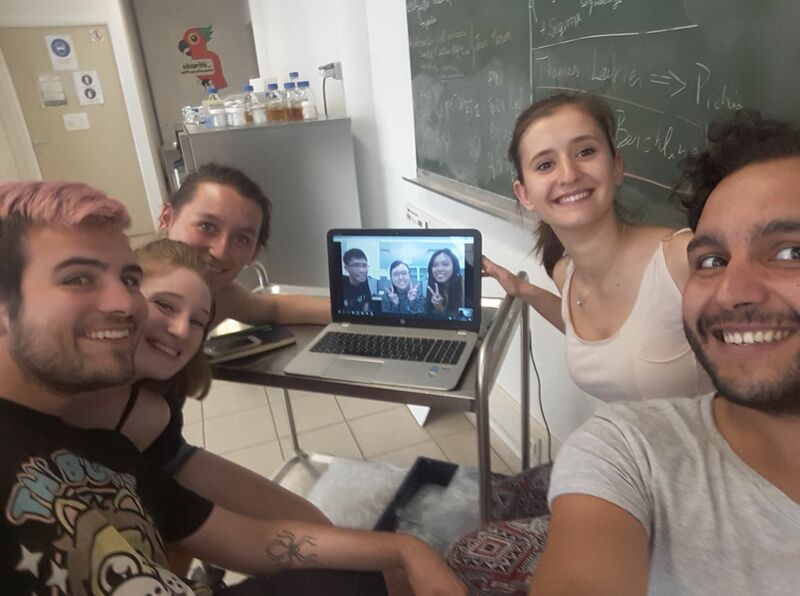 We organized a Skype meeting with the NUS iGEM team to discuss about a possible collaboration. 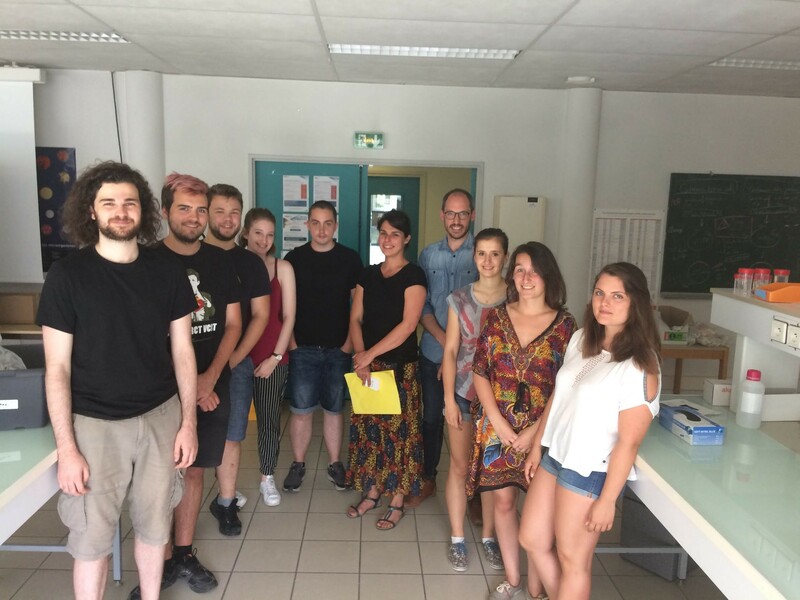 As part of our discussions with the french ministry of education, high school teachers visited the lab where we worked during summer. 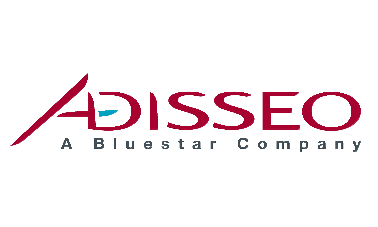 For our entrepreneurship approach, we met Guillaume Boissonat who co-funded the startup pili.bio. He shared with us his own experience as a co-funder, and he gave us some advice about the possible business model for a Cerberus startup. We gave a class in a primary school in order to present Microbiolworld, the research profession, and more generally to introduce the world of microbes to children. We visited CALMIP, a high-throughput calculations center which allowed us to execute complex algorithms for our modelling. We officially announced the purpose of our project on social medias! 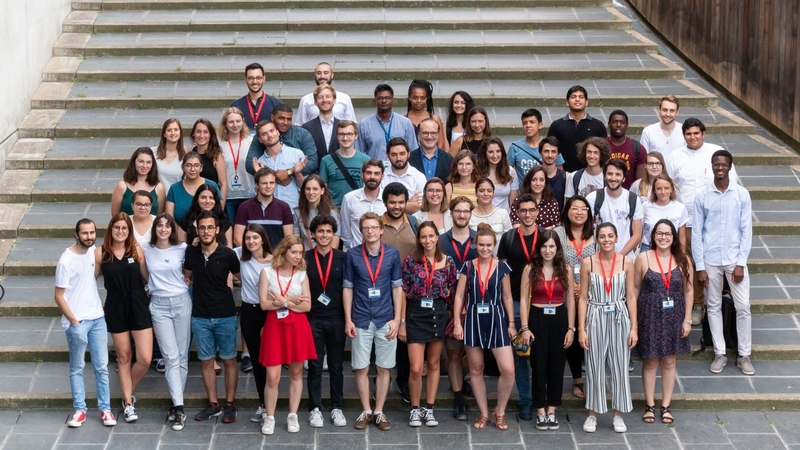 We took part in the annual parisian meet-up organized by the Pasteur iGEM team. 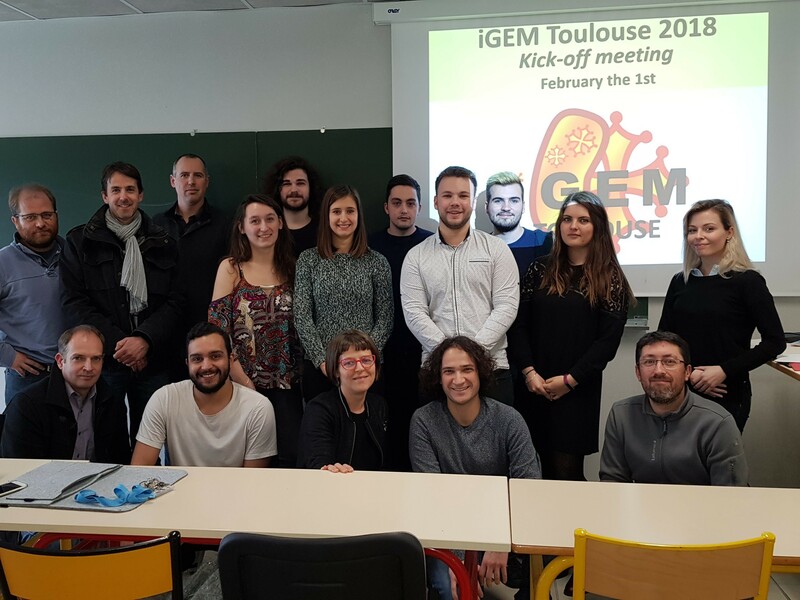 We participated in the EuroScience Open Forum in Toulouse to introduce the iGEM competition and synthetic biology to the public. 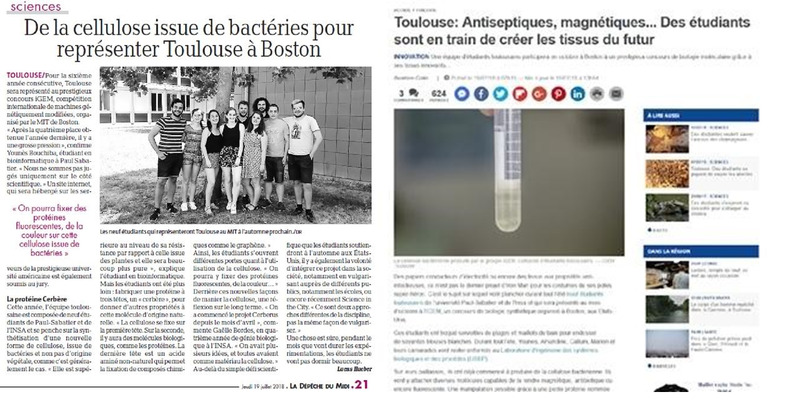 Newspapers from Toulouse interviewed us about our Cerberus project, we were very happy and grateful for this recognition! Two members of the team travelled to Munich to represent our team at the European meet-up. We met Yohann Bouvier who is the manager of a startup incubator, named "le starter". He gave us some advice regarding our entrepreneurship approach. 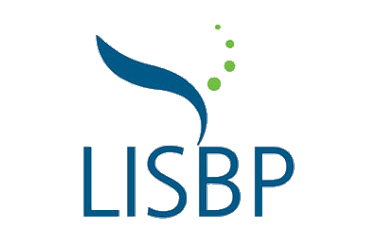 We contacted the Laval iGEM team in order to create an innovative human practices collaboration. We dressed up to take the photos for our wiki. We went to Bordeaux to bring them our bacterial cellulose, so they could use it as another carbon source for their Far Waste project. 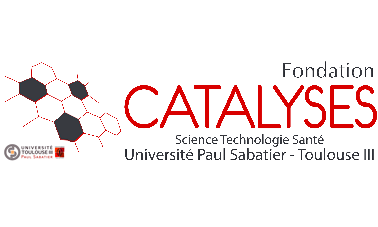 Le Catalyseur is a business incubator, they helped us to write our business plan. This first session allowed us to structure our company and define our objectives. During this second meeting, we identified the critical points and risk factors we needed to enhance to conduct Cerberus as a business. 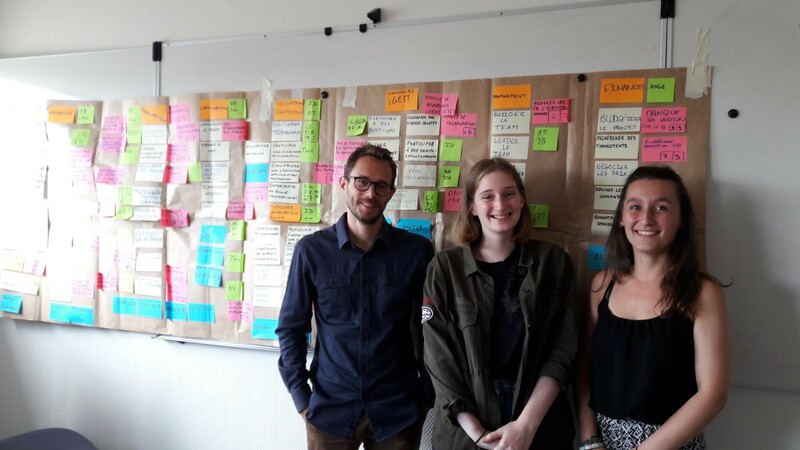 Le Catalyseur helped us to create a business model CANVAS. Le Catalyseur helped us to create a SWOT matrix to define our strengths and weaknesses as a business. 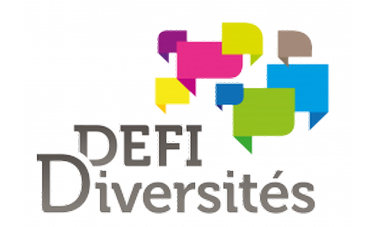 We presented our project in an international high school near Toulouse. This also served as a general repetition for our presentation at the giant Jamboree. We discussed industrial property during another meeting with Le Catalyseur. We managed to complete all our wiki pages a day earlier, with the precious help of our supervisor Brice. We had to work late into the night, but it was worth it!